In this post, I am going to share so many civil engineering seminar topics. 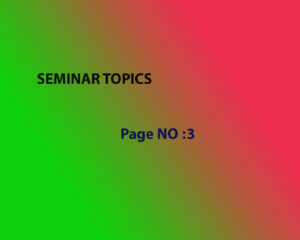 We also wrote 5 other pages for civil engineering seminar topics. If you didn’t get the right topics for you from this page. 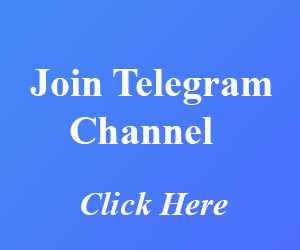 Please visit other pages also. Hope you liked civil engineering seminar topics.If you have any doubt about this post…Please comment in the section below.